Owolabi was nabbed on Monday following a complaint by the victim at Oja-Odan Divisional Police Headquarters. She alleged that in March last year, she followed her father to a farm at Fagboun village in Oja Odan and while on the farm, her father r*ped her. The victim alleged that after the first incident, s*x became a routine between them, adding that her father threatened to kill her if she refused or informed anybody. 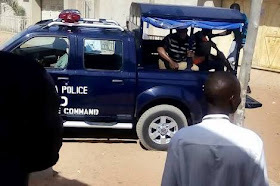 Police spokesman Abimbola Oyeyemi said in a statement yesterday: “Upon report of the incident, the Divisional Police Officer at Oja-Odan, Olayemi Jacob, led his detectives to the suspect’s home and arrested him." He said when interrogated, the suspect, who was said to have married three women, confessed to the crime, but attributed it to the devil. 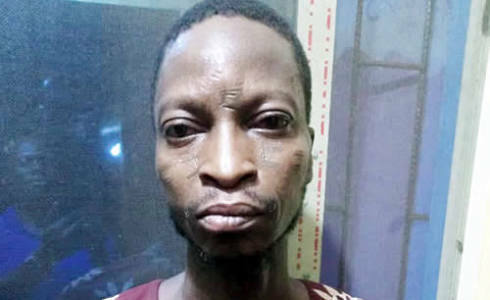 Oyeyemi said Police Commissioner Ahmed Iliyasu had directed that the suspect be transferred to the State Criminal Investigation and Intelligence Department for investigation and Prosecution.